When living in a foreign country, knowing the culture, geography and attractions can make a stay easier and much more interesting. 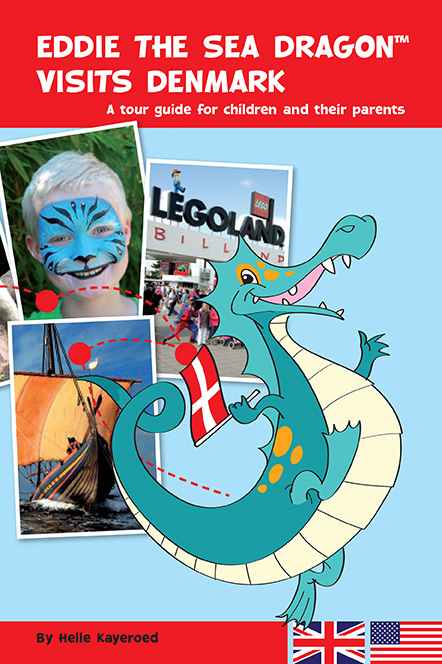 Eddie the Sea Dragon takes children across the country, so they can learn about Denmark. Class projects, group work, individual assignments – Ready to use! Eddie the Sea Dragon visits Denmark can both be used for Danes living abroad and for expats and foreign students living in Denmark. 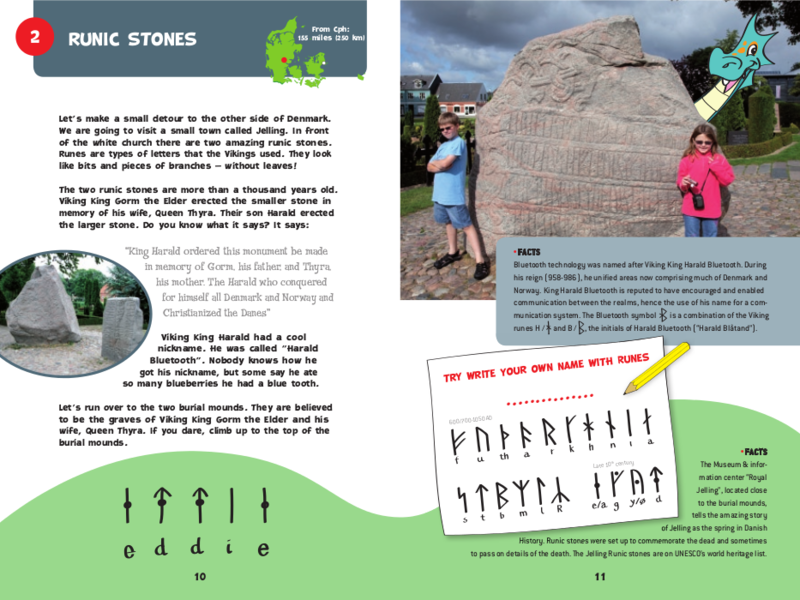 Living in Denmark is a great opportunity to get to know the Danish culture, history and geography. Eddie the Sea Dragon was written by Helle Kayerød, when she and her family was living in Minnesota, USA. Her two children went to the International School of Minnesota. During their stay Helle Kayerød held several presentation’s about Denmark for the children at the school, and it is based on these presentations and the childrens questions, reactions and feedback that she wrote Eddie the Sea Dragon visits Denmark.